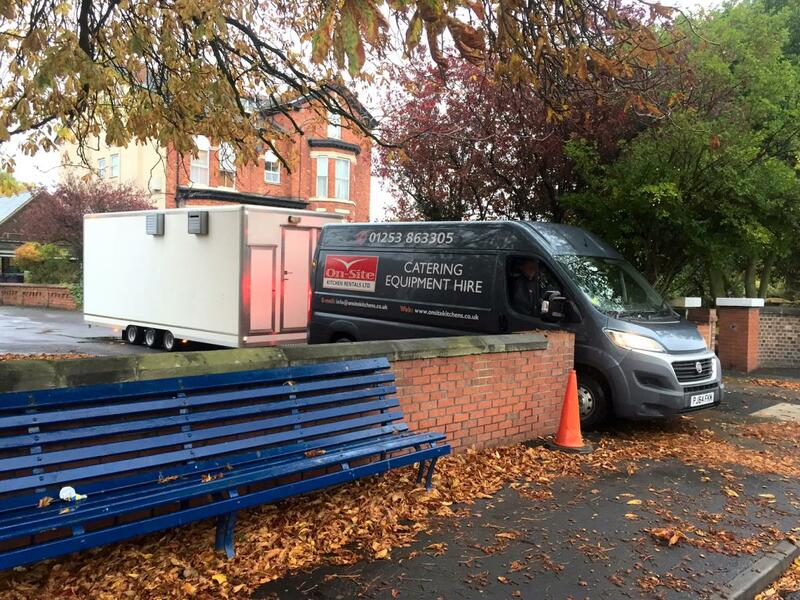 On-Site Kitchen Rentals Ltd are industry experts in the supply of mobile kitchen hire to meet any requirement. 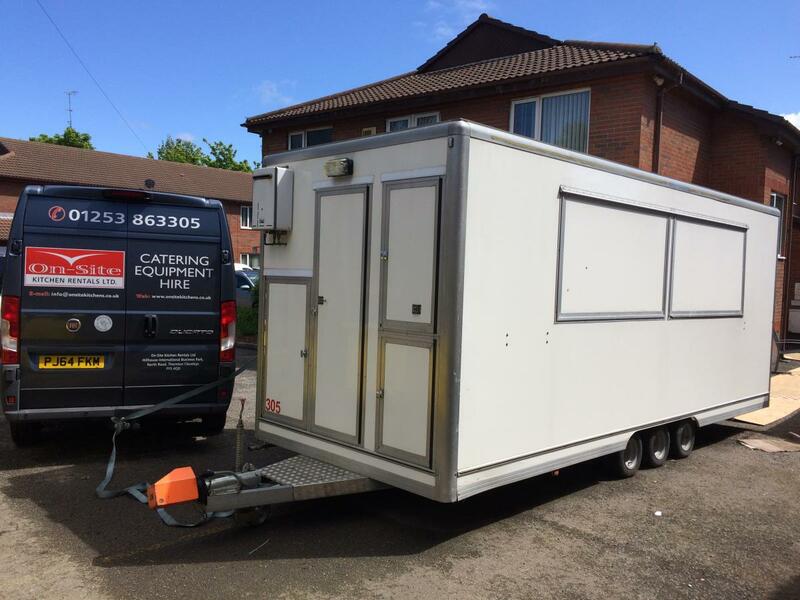 Our Sprinter kitchen is tow-able and an extremely versatile trailer kitchen for the professional caterer. The Sprinter has been designed to suit all smaller catering facilities from rest homes to pubs and is ideally suited as a takeaway kitchen for event catering. 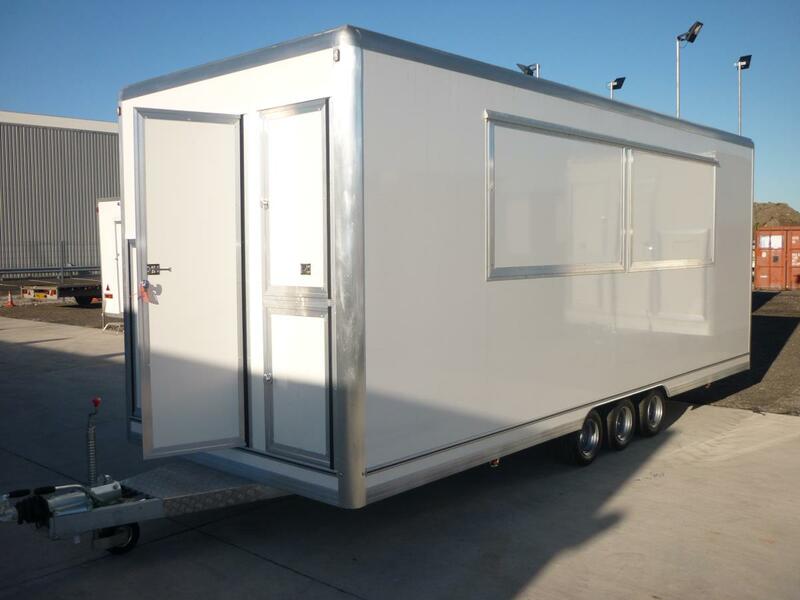 Featuring a large serving hatch and a spacious well equipped interior, it also offers a flexible solution where site access is difficult or space is limited. 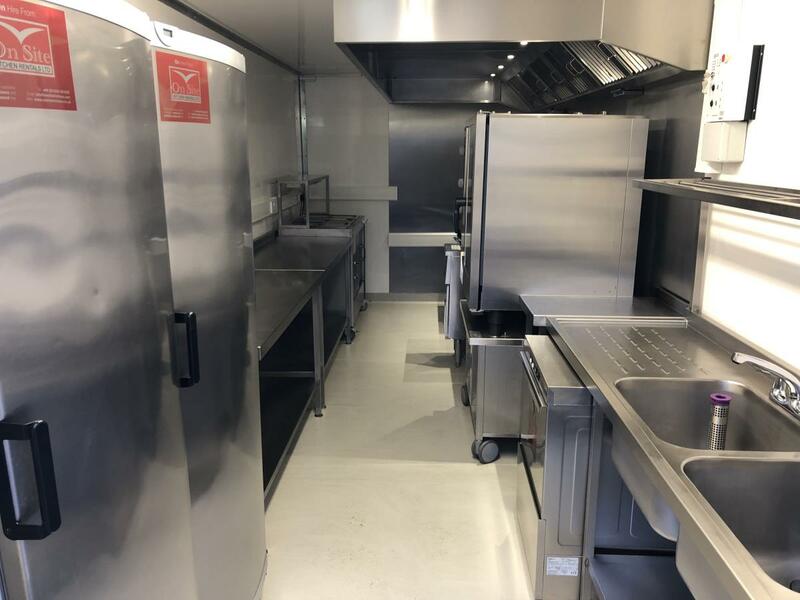 From a burger van for a local fete to a replacement kitchen for a village pub, our trailer kitchens are just the job. Whether to provide cover for an emergency, refurbishments, a festival or other event, we provide a bespoke solution tailored to your requirements. 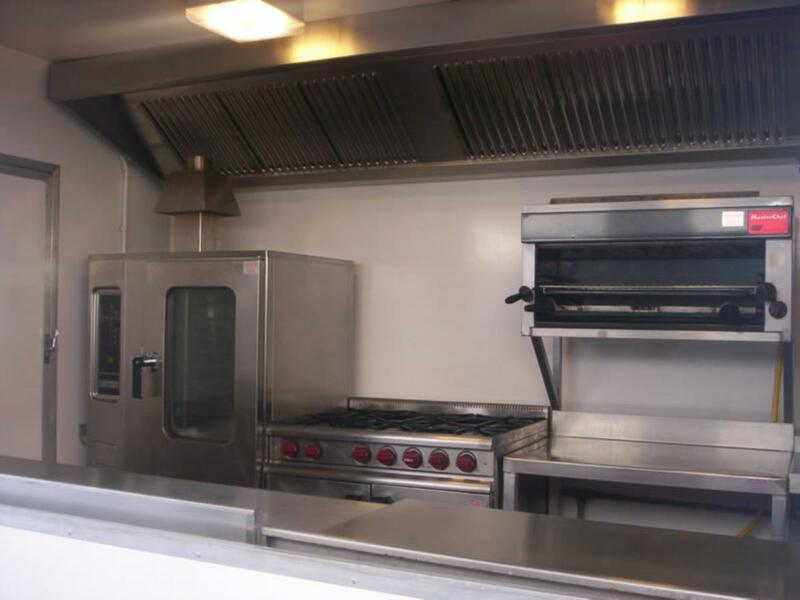 The interior can be equipped to your exact catering requirements from our extensive range of catering equipment. The option of fresh and waste water tanks, secured gas storage and an on-board generator mean it can also be offered as a self-contained unit, ideal for on-street or green field usage where services aren't available. 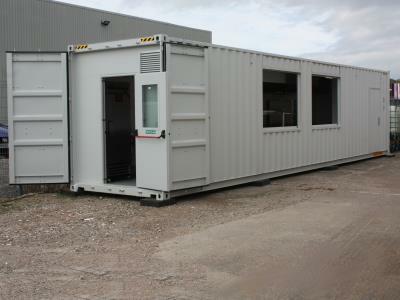 For larger requirements, we have a range of temporary kitchens capable of delivering 100s to 1000s of covers daily. All of our kitchens can be combined via covered walkways for larger projects and are designed bespoke to you, including equipment, branding, legal and industry obligations as required. Short or long term ongoing rental available. 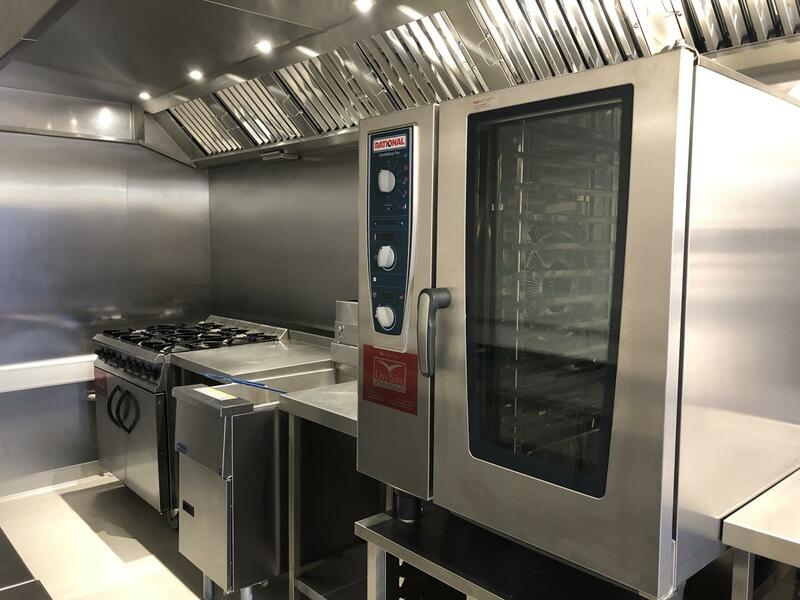 On-Site Kitchen Rentals Ltd offer a professional service with skilled and experienced engineers and units conforming to the latest electrical, gas, fire and HSE regulations. 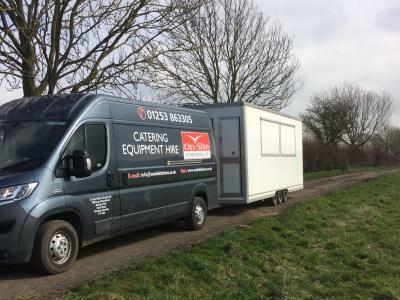 If you're looking for cheap event kitchen hire, be sure that a low price doesn't mean you're giving up on the safety, reliability, flexibility and experience that comes with a more established company.